When was the last time you looked at the graphics in your office? Have you noticed they’re outdated or unrepresentative of what you value? Maybe they’re so old that they’re peeling and fading, making your office look more bland than it does powerful. If you need to redo your office branding, SpeedPro is here to help! 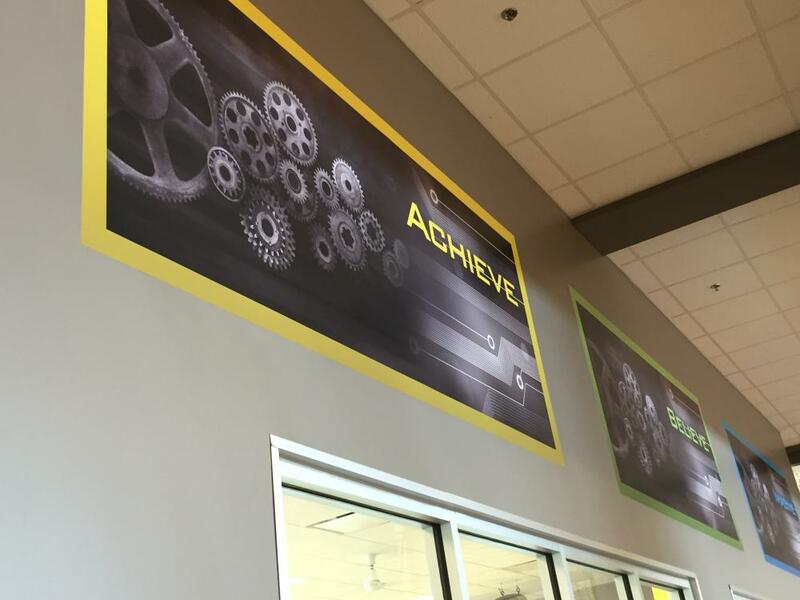 Our specialization in large format printing allows us to create the bold and emphatic corporate graphics you need around your office. SpeedPro Imaging Tri-Cities is dedicated to completing your graphics projects in a quick turnaround time. 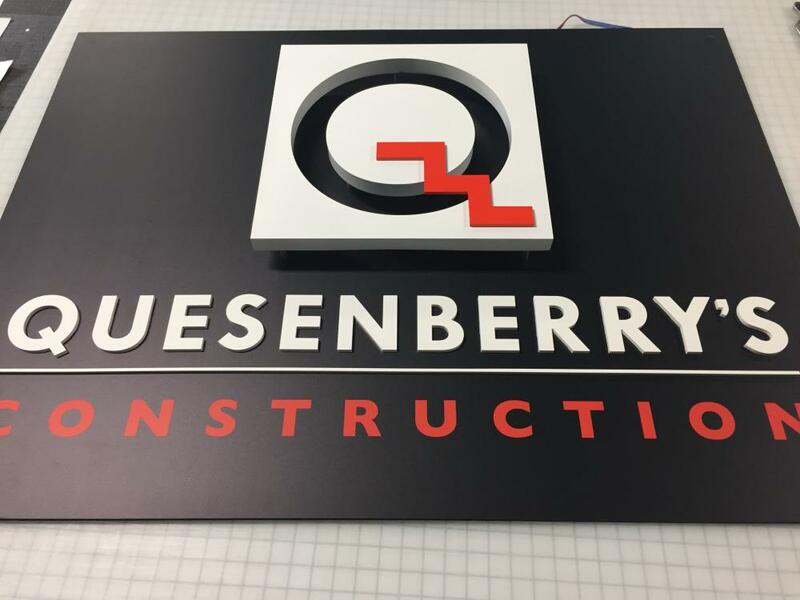 Whether you need indoor signs, outdoor signs, banners or flags, our combined experience will assure you that we can get the job done. Reach out today for your new office look! You might not think an update to your office or building graphics is needed, but the change is important. Rebranding your workspace reflects not just the work ethic of your employees but the connection you create with customers and clients. The effects are similar to redoing your bedroom or living room at home. Every few years, your space becomes dull — it may even inhibit your work ethic or enthusiasm. The same is true for your work office. If you don’t feel energetic or enthusiastic, that attitude will reflect in your work and infect those around you. All these and more can be updated by pinpointing your business’s brand and vision. Our design team will identify how to display the idea through a visual solution — one that’s displayed in your office every day, inspiring your team and customers. Directional signage includes any and all signs that are posted to identify the direction or location of areas in your office. Outdoor signs that direct customers toward the parking lot and the entrance to your building are the first interaction they’ll have with your brand. You’ll want to continue that brand inside to emphasize cohesiveness and eliminate confusion. Indoor directional signs include reception, room identification plates, directories and posted signs to greet customers. All of these must be professional, inviting and reflective of your business. Wall murals will have the capacity to speak for a room, and what you place on your walls must show your branding theme. Whether you want removable murals to change out weekly or a permanent one to last a few years, we can create a graphic that attracts attention and inspires something inside everyone who looks at it. 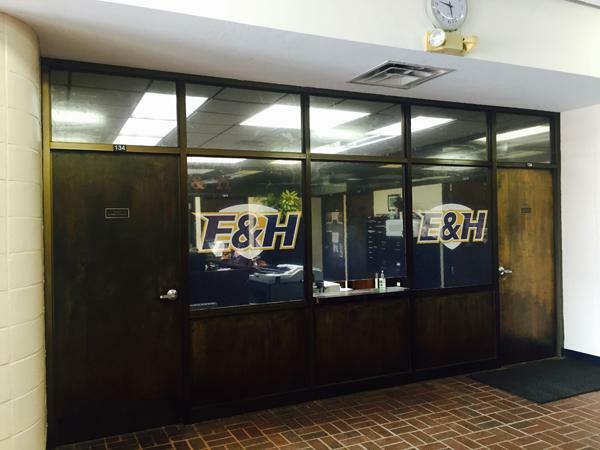 Window graphics are also important for your branding purposes, as they’re what many customers will first see. Our window clings and films can distribute information about your business while our graphic designs can capture the essence of your company. Greeting customers before they even walk through the door will create connections and allow them to understand your business. Our studio has been open for over a year, and we’re eager to continue building long-lasting relationships. 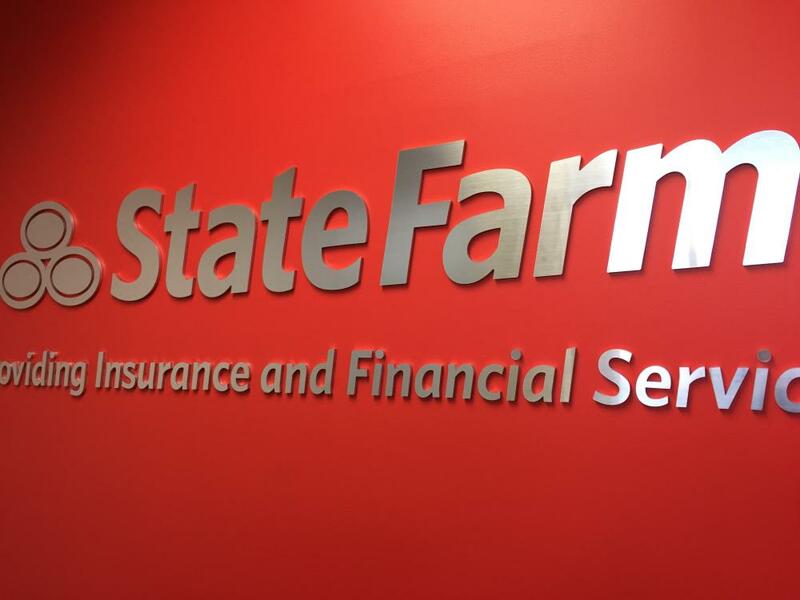 If your office needs a brand makeover, call us today! We serve businesses and organizations located in the Kingsport and Bristol areas. Let us schedule a consultation to discuss your branding needs, and our graphics team will provide you with big and bold solutions!